Some jobs are just too big for a riding lawn mower, and especially for a push mower. That’s when we call in the big guns! 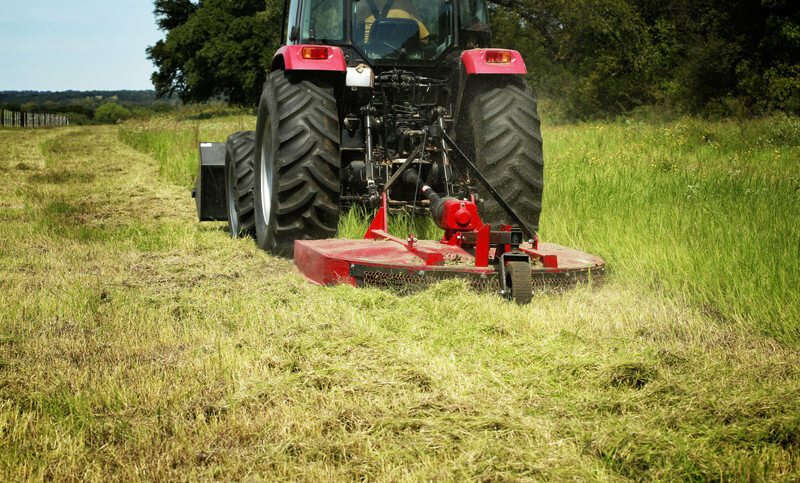 Peterson’s is well-equipped with heavy-duty tractors and mowers for even the largest field mowing jobs. It’s one of our specialties! 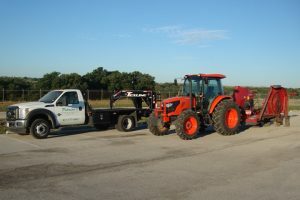 We have the equipment necessary to keep your large acreage maintained and manageable. Call today for a free estimate. Call 817-577-8881 today! We are committed to providing you with innovative ideas, outstanding craftsmanship, the highest quality products and professional services! Our landscape and lawn maintenance division has many years of experience in all phases of landscaping. We are licensed and certified landscape, construction & irrigation contractors.